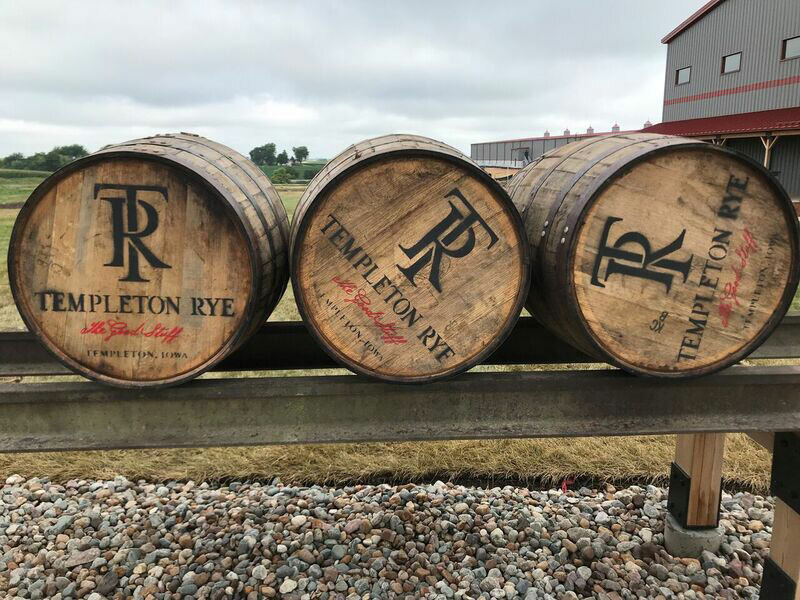 Templeton Rye Spirits held a grand opening for several new facilities today that will help produce their rye whiskey on the east side of Templeton. 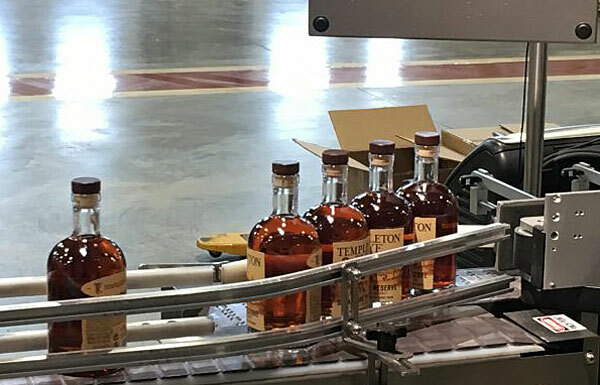 Construction on the 35,000-square-foot distillery and 55,000-square-foot aging warehouse started in April of 2017. Templeton Rye Co-Founder, Keith Kerkhoff, says he is proud to bring all parts of the whiskey-making process from the 1920s and 30s back to town. A renovated visitor center goes along with the production facilities to highlight the town’s past. Kerkhoff says the community was excited to step up and provide stories and artifacts from Templeton’s bootlegging days. “We certainly want to thank them for their support. Very meticulous, very pride-driven people. I am really proud to be an heir of this community,” Kerkhoff says. The project is also a significant investment in the community — with a total of 17 new jobs to the town and total employment of 28 people at their new location. 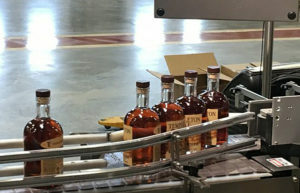 The company spent $35 million on the project and the distillery can now produce nearly 500,000 proof gallons of rye whiskey per year, and up to 40,000 barrels of the product can then be aged on site at the new warehouse. State and county officials, local residents and whiskey lovers were in attendance to see the changes firsthand.